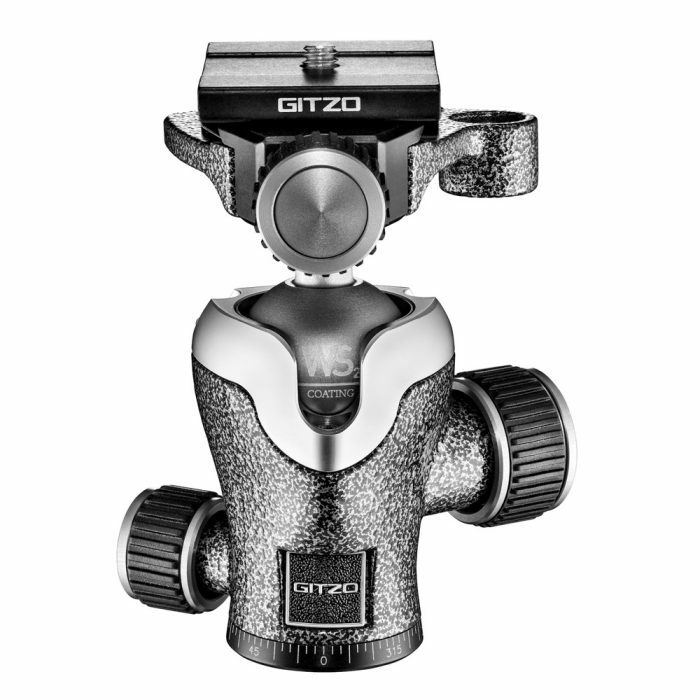 In addition to the proven, patented Arca-Swiss features, including aspherical ball heads, axial clamping and PMF (progressive motion related friction control), the Z-series also boasts new technical developments and optimized materials and coatings. 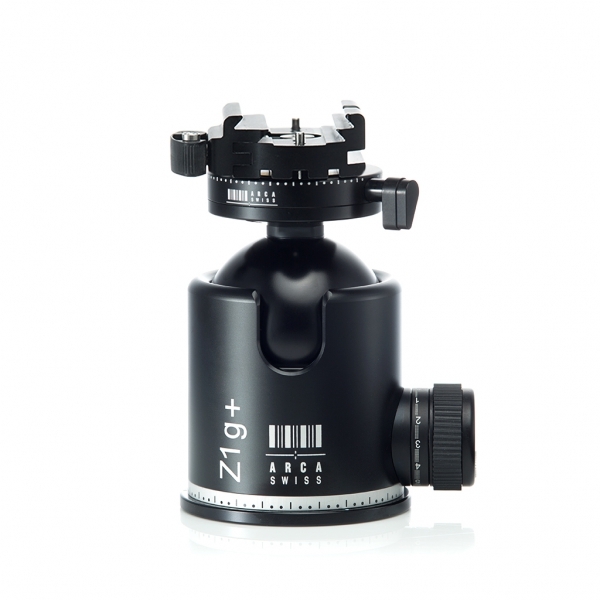 The Z series can withstand an incredible 59 kg off-axis. This model is the “sp” version, which features a single panning base. 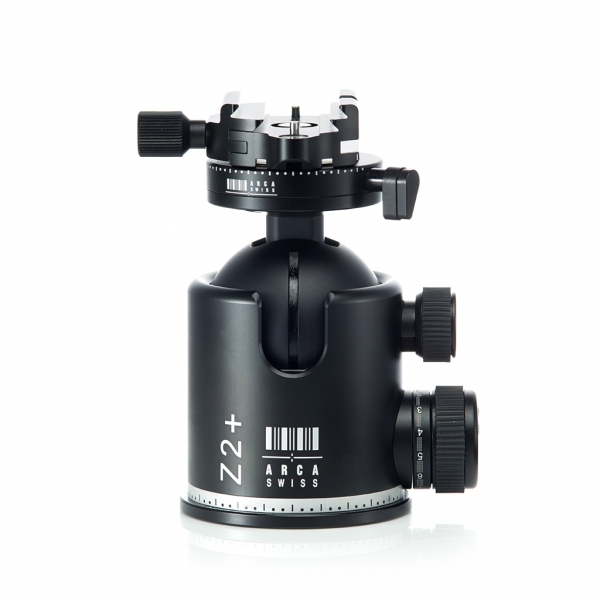 The Z1 head is also available as the “dp” version, with a double panning design. Ever since their introduction over forty years ago, the Arca Swiss Monoballs have been at the forefront of quality and performance. Today, their unique shape (an ellipse rather than a sphere) is still what separates them from all others. 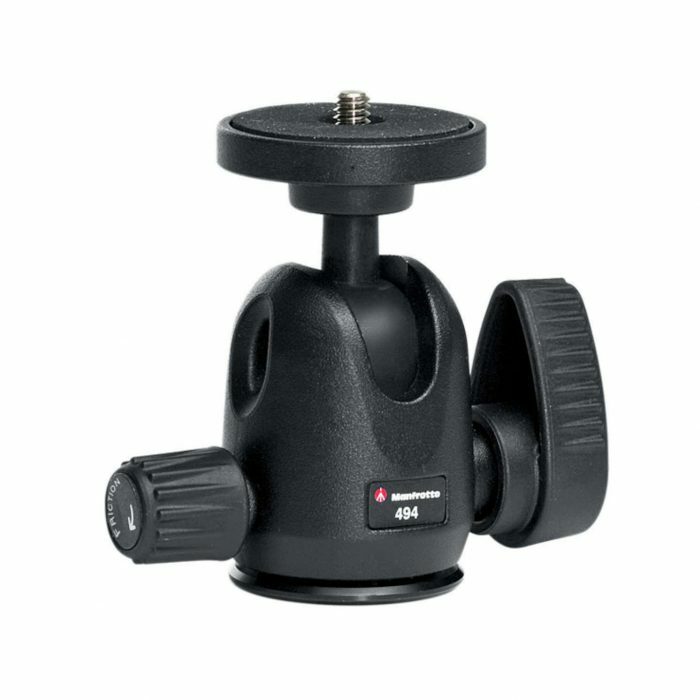 With other ballheads, no matter how good the tension modulation, you invariably will need to increase the tension control as you move the load away from the center. This is because gravity has a greater effect on gear when not perfectly level.